This is just so good! Easy and healthy too. Now you could ask your fish monger to do the cleaning but the last time I did that at Stew Leonard’s, he just made a mangled mess out of the cute little fish. My regular fish monger, the wonderful guys at Sea Breeze on 9th Ave and 40th St., won’t clean or filet them because they are just too small. But it’s so easy to do it yourself! So toughen your stomach and get going! Light a grill or preheat your broiler on high. 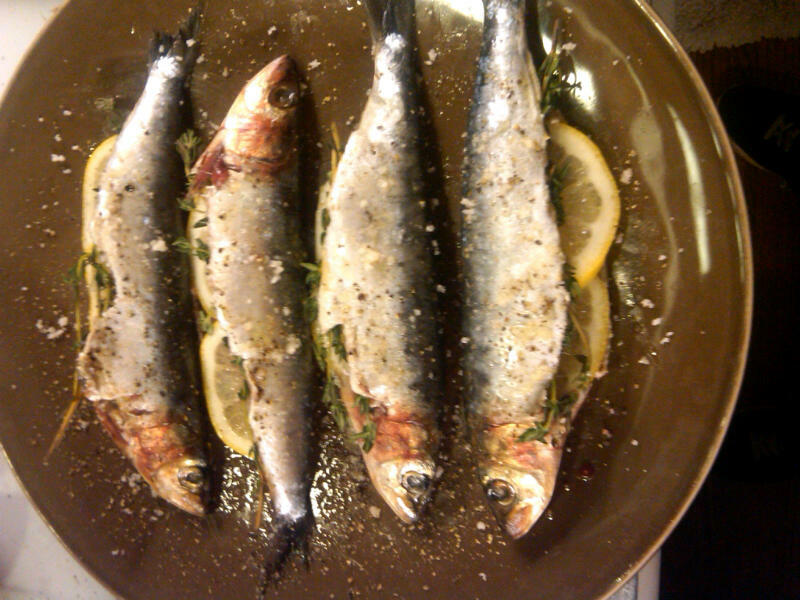 Start with freshest whole sardines with clear eyes. Wash each fish and with a sharp knife (always have your knives sharp), carefully slit the underside of the fish to remove the guts. You will be cutting 2/3’s of the way down the fish from under the head and not all the way to the tail and you’ll be cutting a tiny bit more that halfway into the fish’s body. Do this under running water and grab the innards out with your fingers and get the inside thoroughly clean. Pat thoroughly dry with a paper towel, inside and out. Rub olive oil on the outside of each fish, sprinkle with salt and pepper on one side, then sprinkle salt and pepper on the plate you’re going to use and place the unseasoned side of the oiled fish on the plate and rub around to salt and pepper the bottom side. (Isn’t that a neat trick? I learned this at a cooking class/birthday party for my friend Deb at a fancy restaurant.) 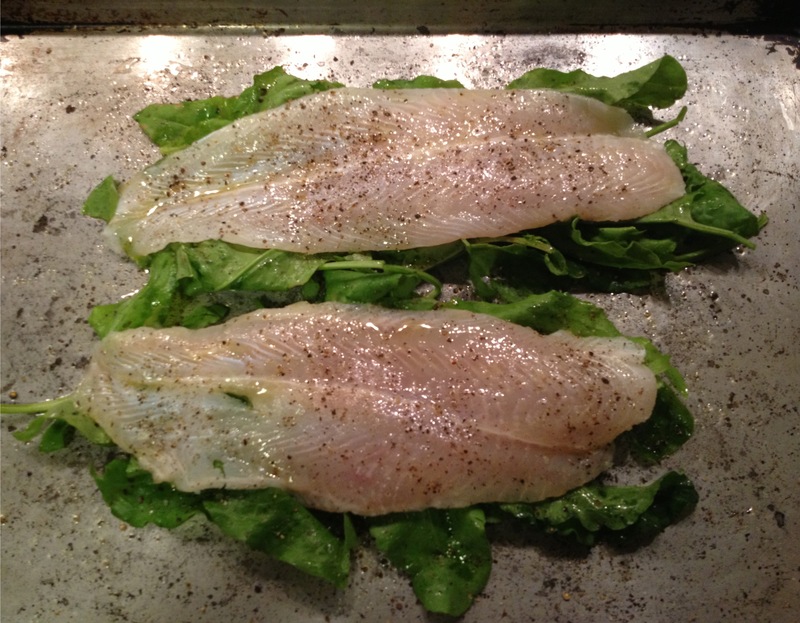 Cut each lemon slice in half and place in the cavity of the fish along with a spring or two of fresh thyme. 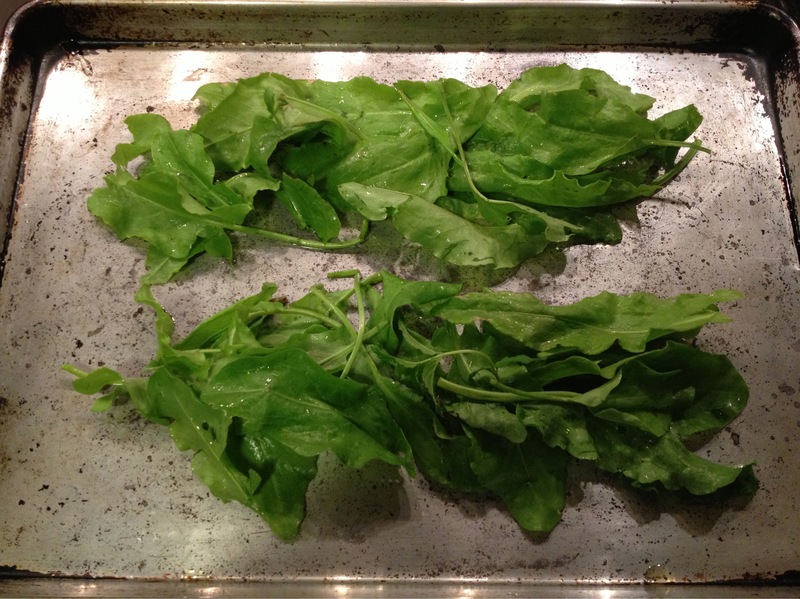 Grill or broil for approximately 2 minutes on each side. They’re ready when the tip of a knife flakes the thickest part easily, and the outside is nicely browned and crispy. Filet the fish as you eat and enjoy!! 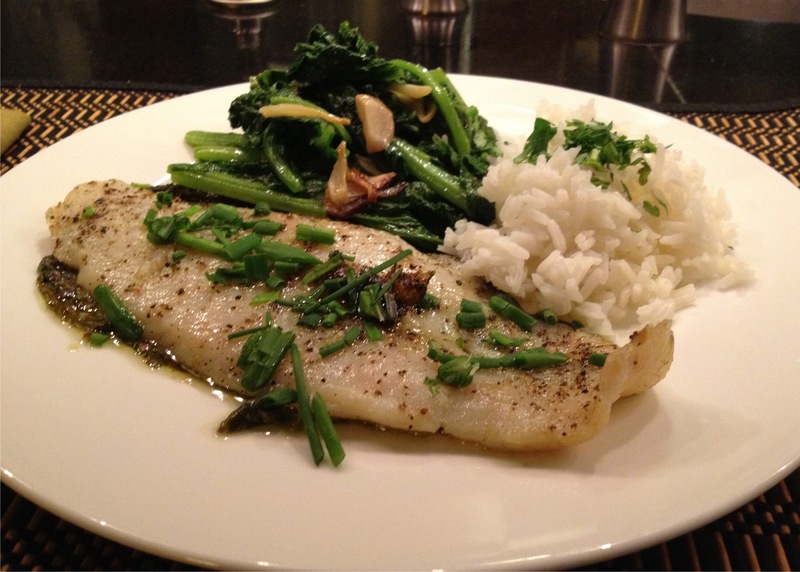 Fish are actually more flavorful when cooked with the bones in. These are yummy! You can serve with more fresh lemon but we think using the juices from the grilled lemon is enough.